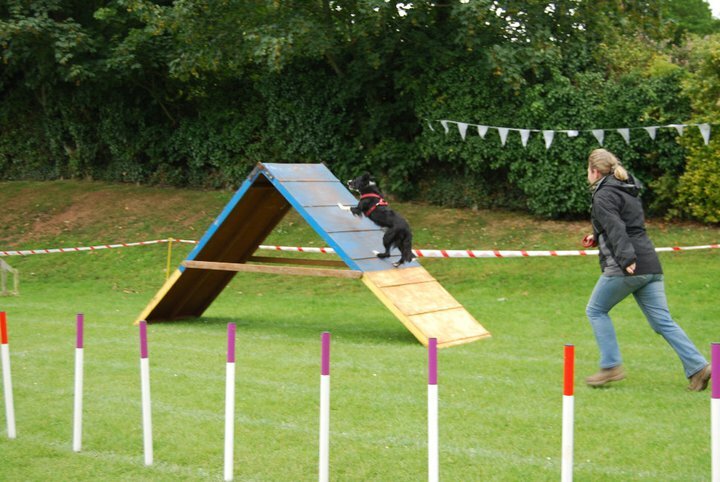 Rescued dogs often ended up in a re-homing shelter because owners could not cope with their high energy levels or hyperactivity, and agility is wonderful for these types of dogs. A lot of rescued dogs come along to my classes to relieve boredom or stress. 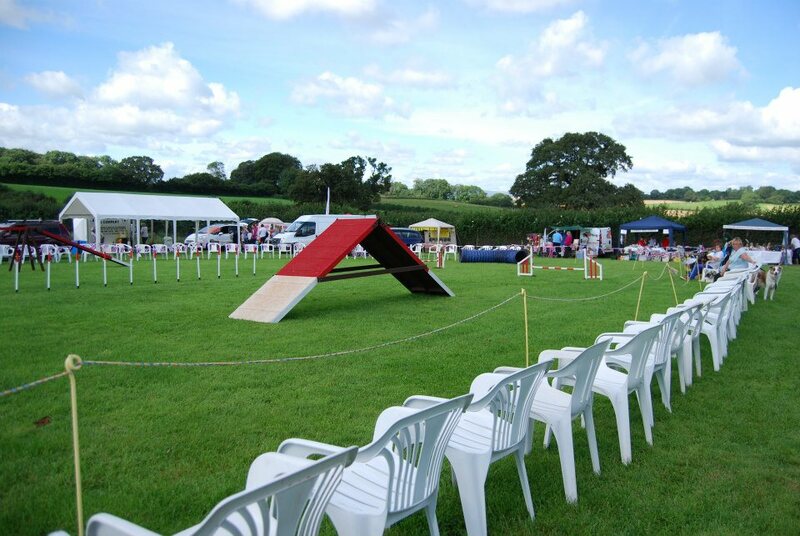 As we have a penned in area it is ideal for dogs who cannot be let off the lead at this moment in time. 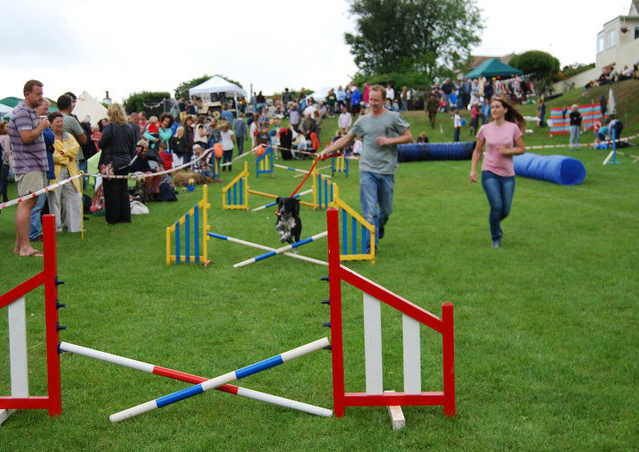 Here they can train, learn to have fun with their owners, let off a bit of steam and go home happy and tired. We work closely with our local animal shelter, Animals in Distress. The Animals in Distress Rescue Centre cares for and re-homes unwanted domestic animals. The Centre was opened in 1994 and over one thousand animals have been re-homed each year. Animals go to the Rescue Centre for a variety of reasons including bereavement, illness, relationship breakdown, financial reasons and sadly, cruelty and neglect. The policy of the Charity is never to turn away an animal in distress and never to have an animal put to sleep unless, on veterinary advice, it is too ill or dangerous to be re-homed. If you wish to donate or help as a volunteer with Animals in Distress, click on the photo and follow the link to their website. 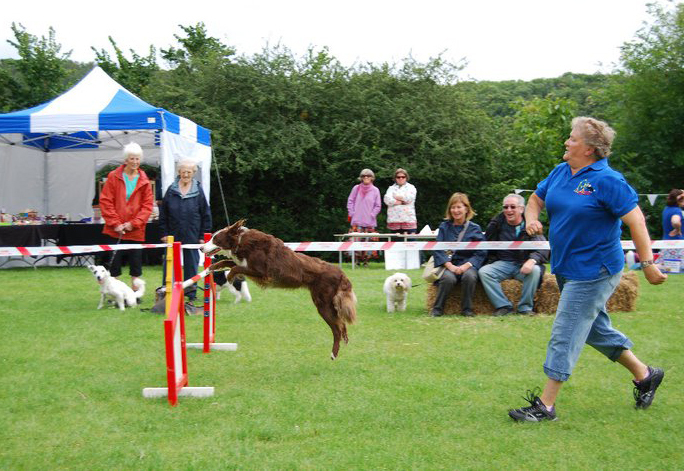 Every summer we give agility demonstrations at dog shows, fayres and other events at the rescue centre. Below are some photos from recent years.